Twenty cruise ships are slated to call on Unalaska this year. That’ll set a new record, according to Executive Director Carlin Enlow of the Unalaska/Port of Dutch Harbor Convention and Visitors Bureau. The first vessel will arrive May 6, with cruise season continuing through the end of September. 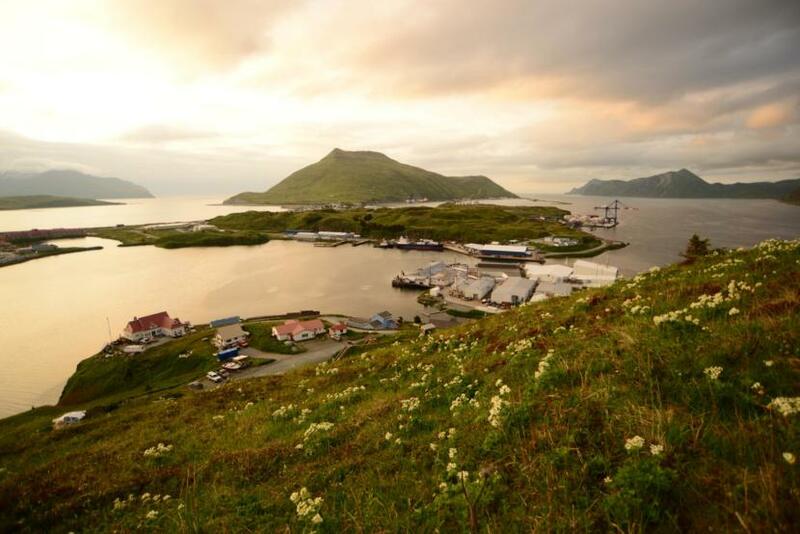 In the past, Unalaska has generally seen smaller ships with 200 to 300 passengers. But this year, Enlow said most ships will carry 500 to 700. Enlow is referring to the difficult logistics surrounding cruise season in a small community — coordinating buses from the port, dealing with extra pedestrian traffic, and managing greater demand at stores and restaurants. Unalaska is still grappling with the challenges that come with more vessels. Because of that, Enlow said the Visitors Bureau doesn’t solicit ships — and she doesn’t want that to change anytime soon. So while tourism demand is growing, Enlow said she doesn’t foresee Unalaska becoming a major cruise ship destination like Ketchikan or Juneau. Enlow said increased tourism will be good for existing small businesses and nonprofits — and could even support new businesses that cater to visitors. That’s a sentiment echoed by the Aleutian Pribilof Island Community Development Association, which has invested startup funds in two local ventures. One would provide bike rentals, while the other would offer tours and recreational equipment, including jet skis and paddle boats. A previous version of this story provided an incorrect author in the byline. KUCB’s Zoë Sobel filed this report, not Laura Kraegel.